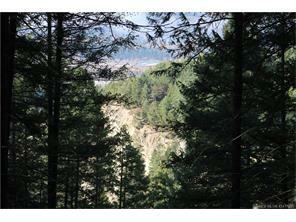 15+ acres overlooking the Hospital Creek Canyon and very close to the Town of Golden boundary. There are multiple building sites all with amazing views. This is an amazing opportunity to build something spectacular in the zoning free CSRD area A.